Gunday has a big drop on weekdays at box office.The drop is 70% from from Friday which was expected as Friday was huge due to Valentines Day. 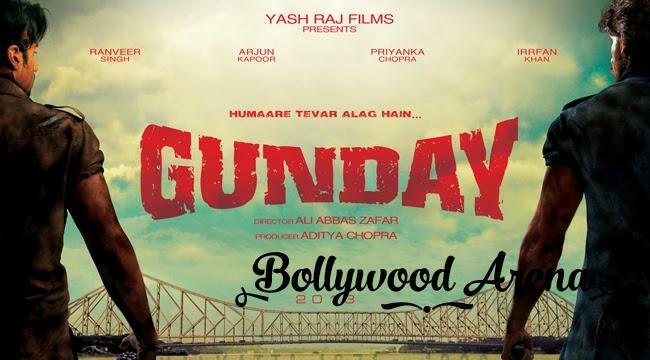 According to early estimates Gunday has collected around 4.90 crores on its day 5 (Tuesday) which is decent but trend is not looking good. From second week it will compete with Highway in multiplexes.Its second weekend will tell whether it will reach the 100 crore club or not. Single screens are holding up well.On the other hand multiplexes are showing big drops.Word of mouth seems to be mixed but the strong opening has already taken the film to safety.